Forward-looking: The race for 5G is on and America certainly doesn't want to be left behind. The FCC and President Trump announced two proposals: A massive airwaves auction to speed up 5G network deployment, and the second, a $20.4 billion fund to increase broadband access in rural areas that have long been underserved. Both initiatives reflect what could be the biggest step in this administration's efforts to close the self proclaimed "digital divide" and gain an advantage in the global 5G race. The Federal Communications Commission announced Friday that it would hold the biggest spectrum auction in U.S. history, aimed at bolstering 5G network deployment. The bidding will see roughly 3,400 megahertz across three spectrum bands auctioned off for commercial use. The FCC will auction millimeter-wave spectrum at three frequency bands: 37 GHz, 39 GHz, and 47 GHz. High-band airwave frequencies are considered ideal for 5G, but some fear the U.S. is overlooking the importance of mid-band frequencies. Today the US announces auctions in the 37, 39 & 47 GHz bands. Good. But the US is focusing 5G efforts on high-band spectrum, while the rest of the world is focusing on mid-band airwaves. Our failure to do so is a problem & we need to pivot to mid-band now or risk falling behind. The auction is scheduled to start in December and may be the largest in the country's history, but not the first; since November 2018 around 1.5GHz of spectrum licenses have been sold for 5G. The FCC also stated that there would be more auctions after this one. The current FCC administration has long touted "closing the digital divide," and The Rural Digital Opportunity Fund is the latest initiative in that vein. Chairman Ajit Pai has announced a proposal that would "re-purpose" funds from other FCC subsidies and allocate them into a $20.4 billion fund. Those funds would then be apportioned among ISPs to lay fiber in underserved areas with the long term goal to connect 4 million homes over 10 years. Pai's proposal is an extension of the Connect America Fund from 2015, itself a part of the Universal Service Fund (USF). The CAF granted funding for rural broadband build out, assuming providers could finish the build out by 2020 and connect rural customers at 10Mbps download speeds. For service providers to qualify for The Rural Digital Opportunity Fund, they have to be able to supply 25 Mbps downstream connections in rural areas. Pai's office offered a statement to reporters, saying The Rural Digital Opportunity Fund will "provide up to gigabit-speed broadband in the parts of the country most in need of connectivity." By the Commission's estimation, over 30 million Americans don't have access to modern broadband. Although, the numbers reported by the FCC have been widely scrutinized, due to both errors in data collection and the general consensus that the FCC overestimates the adoption of broadband in the States. Point being, the digital divide is real, but it's also hard to determine how many Americans are on which side of that divide. More network providers are gearing up for 5G, and AT&T has already been roasted for its misleading 5GE branding -- Sprint even filed a lawsuit. 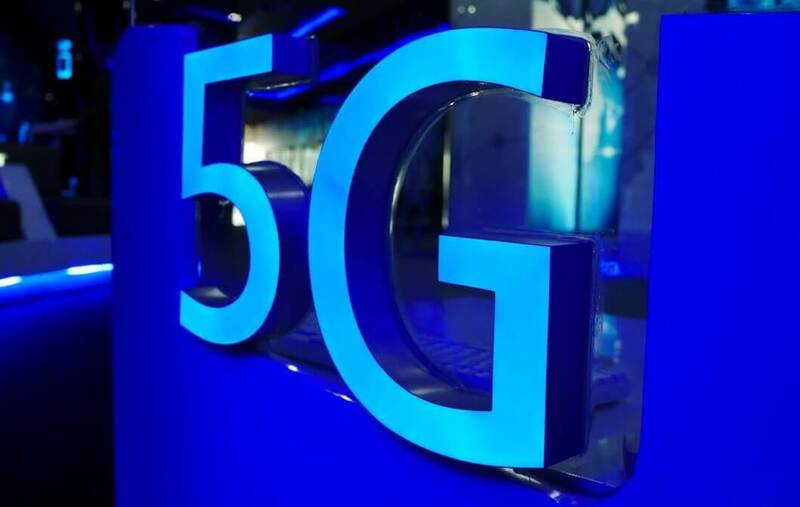 For more on 5G, check out our feature, The State of 5G: When It's Coming, How Fast It Will Be & The Sci-Fi Future It Will Enable which explains the various hurdles and implications 5G will bring for consumers and the industry in general. What is your all time favorite TV show and why?